“A number of conditions are necessary in order for it to be read in the correct manner, and also in order for it to be effective in that which it is recited for. The first of them is to perform wudu. Second is to face the direction of prayer (qibla). 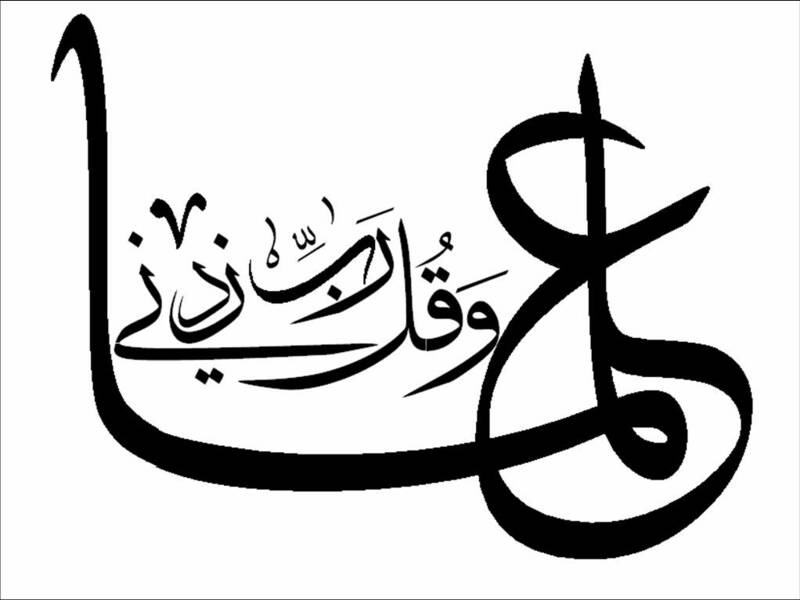 Third is precision in the correct pronunciation of the words and their irab. Fifth is its recitation is poetic form because it was authored as a poem not prose. Seventh is that the reciter has permission to recite it from its people. Not other than it, for if not then it will not effective as is reported by Imam al-Ghaznawi, that he would recite this qasidah every night in order to see the Prophet (Allah bless him and give him peace) in his sleep. He was not fortunate enough to see this vision, so he complained of this to a complete Shaykh (Shaykh Kamil), and questioned him about its secret. The Shaykh replied that perhaps you do not pay close attention to its conditions. I came across this interesting discussion on where the hands should be placed in the prayer. It is from Allamah Ibn Taymiyyah’s commentary on Imam Ibn al-Qudama’s Hanbali fiqh matn entitled ‘Al-Umdah’. Reading it I reflected back on how interesting it would have been to have had access to this back in the 1990’s when we were desperately looking for material in defence of the Hanafi position of placing the hands under the navel. I was unsure of how to translate the last line of this discussion, thus it is omitted, however it does not change the meaning of the passage. There was also a typo (as far as I can tell) which I have corrected when translating. “And he places them both below his navel, or below his chest without either of them being disliked. The first [placing the hands below the navel] is superior in one of the narrations from him [Imam Ahmad], which was chosen by al-Khiraqi, al-Qadi and others. It is reported by Ahmad, Abu Dawud and al-Darqutni from Abu Juhaifah that he said: Ali (Allah be pleased with him) said,”From the sunnah is the placing of the hand upon the other hand below the navel”. And this [placing right hand over the left] is mentioned from the hadith of Ibn Masud from the Prophet (Allah bless him and give him peace), and was relied upon by Imam Ahmad. And Ibn Battah relates from Abu Hurayrah (Allah be pleased with him) that he said, “From the sunnah is that he place his right hand in the prayer below the navel”. And a companion if he says ‘sunnah’ it is applied to the sunnah of the Prophet (Allah bless him and give him peace). And because this is far from the placing of hands upon the chest [takfir] which is disliked. And in the other (narration) below the chest is superior which was chosen by a group of our companions due to that which is related by Jarir al-Dabbi who said,”I saw Ali grasping his left with his right on his wrist above his navel”, it was reported by Abu Dawud. And Qubaysah bin Hulb relates from his father that he said: “I saw the Prophet (Allah bless him and give him peace) placing these on his chest.” And Yahys bin Saeed placed his “Right hand over the left above the joint” reported by Ahmad. The third narration: They are both equal, it was chosen by Ibn Abi Musa and others due to the conflicting narrations in regards to it. After Praise (Hamd) and Salutations (Salat) please find from a response from the needy one Jan-e-Janan . I received your request for attention, in which you asked that who had attained greater superiority from between the Qayyum Rabbani Mujaddid Alf Thani [Shaykh Ahmad al-Sirhindi] and Mahbub Subhani Shaykh Abd al-Qadir Jaylani (Allah be pleased with them both)? Makhdum! Superiority is of two categories, partial and absolute. It is clear that your question is not regarding partial superiority, and absolute superiority is based solely on closeness to God. Its relation is to the inward and the intellect has no role in it…it is also clear that both saints blessed existence came after the revelation of the Quran, Sunnah and consensus, and these three sources of the sacred law are silent regarding this matter. Spiritual unveiling (kashf) is open to error, and is not a proof upon an opponent. 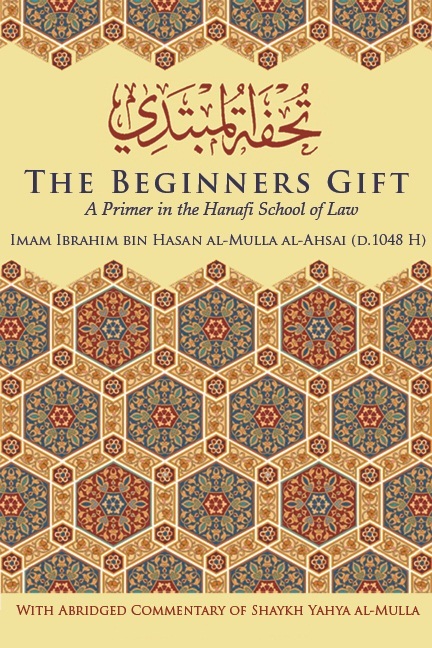 The following biography is based on an article authored by Shaykh Abd al-Hakim Sharaf. Since originally writing this I have been in contact with Shaykh Abul Nasr Anas al-Faruqi, the current Shaykh of the Khanqah al-Mazhariyyah of the Naqshabandi Mujaddidi masters in Delhi. I hope to be able to share his answers to some of my questions in the future inshAllah. 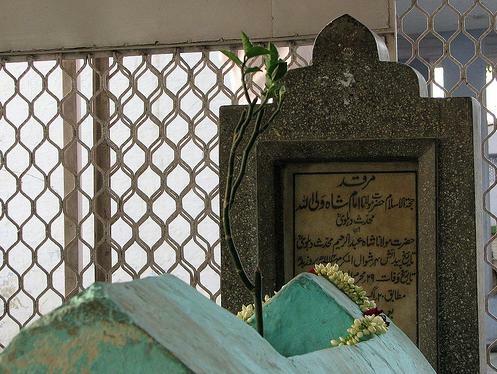 The great scholar and well known Sufi, Abul Hasan Zayd Ibn Abi al-Khayr Abdullah bin Umar Ibn Ahmad Saeed Ibn Abi Saeed al-Mujaddidi al-Faruqi was born in the city of Delhi, India on the 25th of Ramadan in the year 1324 Hijri/1906. His lineage extends back to Imam al-Rabbani Shaykh Ahmad al-Faruqi al-Sirhindi (Allah have mercy on him) by means of 9 ancestors. He was raised in an environment of knowledge and deep spirituality. He began his studies with Shaykh Muhammad Umar and Mulla Amanullah, and studied with him the books of sarf and nahw up to the Kafiyah of Ibn al-Hajib. He read some works such as Nahw Mir and al-Kafiyah with his father. He then joined the Madrasa Mawlawi Abd al-Rab in Delhi and there studied a number of sciences with Shaykh Abd al-Wahab, Hakim Muhammmad Mazharullah and Shaykh Mahbub Ilahi. He took hadith from Shaykh Abd al-Aliyy and Shaykh Muhammad Shafi. Attended the lessons of Sahih al-Bukhari of Shaykh Yusuf al-Dajawi al-Maliki. He read the Sharh Ibn Aqil on the Alfiyyah Ibn Malik from Shaykh Ali Shaib Ajiz. The Muhaddith of Morroco, Sayyid Muhammad Abd al-Hayy al-Kattani, this was during his stay of a few days in Egypt in 1351 on his way to visit the Holy sanctuaries. He gained an ijazah in hadith from the major hadith specialist in Syria, Shaykh Badr al-Din al-Hasani. This was my means of letter in the year 1351. In the year 1350 he travelled to the Haramayn and heard the musalsalat narrations from Shaykh Abil Fayd Abil Isaad Abd al-Sattar al-Siddiqi Ibn Mawlawi Abd al-Wahab al-Dihlawi, then al-Makki, and gained an ijazah from him in the year 1351. He heard the ten musalsal hadith from Shaykh al-Sayyid Ahmad Sharif al-Sanusi and gained ijazah from him in the year 1351. He sat the exam from the Alamiyyah certificate of al-Azhar and passed in the year 1354 Hijri/1935. He returned from Cairo on the 26th of Ramadan in the year 1354 Hijri/1935. He took bayah at the hands of his father Shaykh Abul Khayr Abdullah in the year 1335 and his father authorised him to guide others in the Naqshabandi Mujaddidi order in the year 1340 Hijri. He was honoured to perform the Hajj and visitation in the years 1346, 1350 and then in 1386. He married in 1345 Hijri/1925 and was blessed with 3 sons and 6 daughters. He had a son Abu Turab Hamid in the year 1358 who died at birth. He had a son Abul Khayr in the year 1360 who passed away at the age of three. He had a son Muhammad Abul Fadl in the year 1355 who was a doctor and passed away during his fathers lifetime in the year 1404 Hijri/1984. He left behind a pious grandson named Abul Nasr Anas born in 1391 Hijri/1971 who has sought knowledge and is currently the Shaykh of the Khanqah of his forefathers. 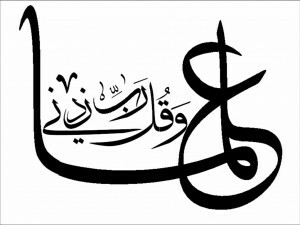 12- Manhaj al-Aba fi Salam ala al-Anbiyah wal-Rida an Awliyah in Persian and Urdu. 17- Aik Ilmi Maqala in Urdu on the life of Imam al-Rabbani. 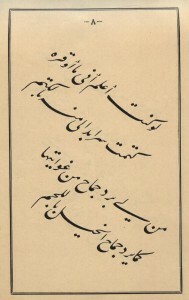 18- Hazrat Mujaddid aur Un Ki Naqidin in Urdu. 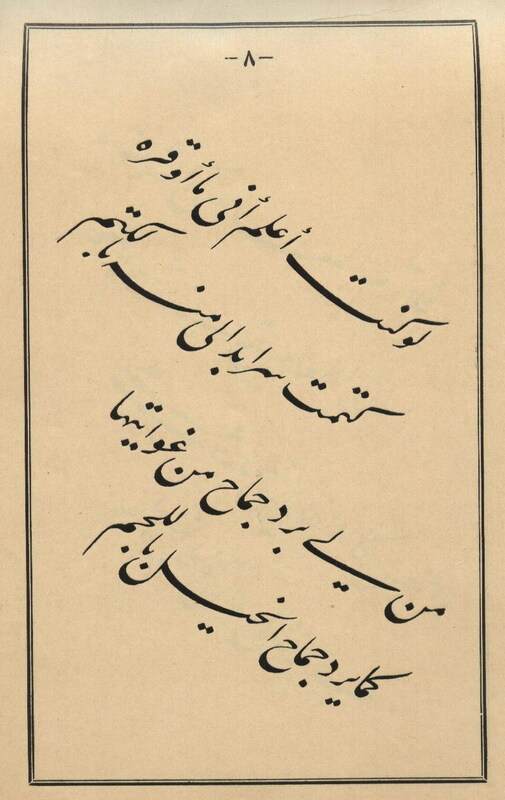 20- Mawlana Ismail Dihlawi aur Taqwiyat al-Iman in Urdu, in which he refuted 7 issues from the Taqwiyat al-Iman. 23- Introduction in Urdu to Qawl al-Jalli fi Zikr Athar al-Wali, the biography of Shah Waliullah al-Dihlawi. 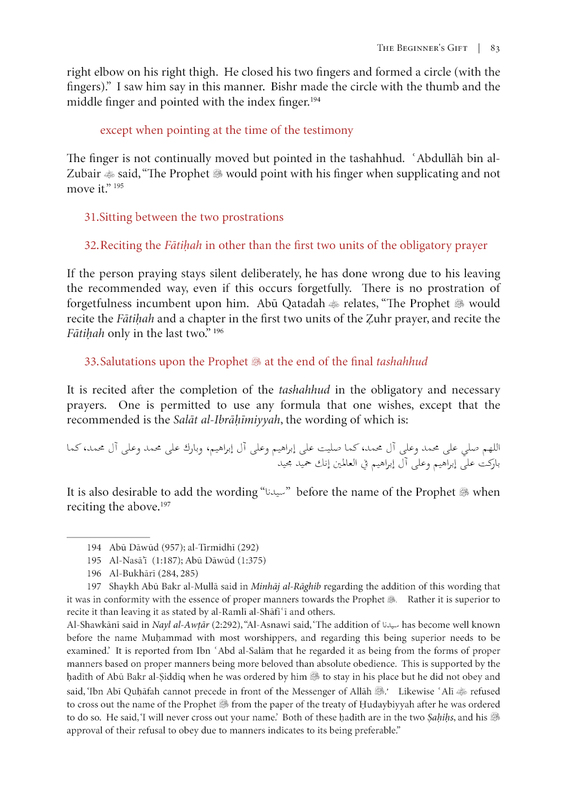 24- Introduction to Tasawwuf articles of Sayyid Wahid Ashraf al-Ashrafi al-Jaylani. 25- Sawanih Imam Azam in Urdu, a biography of Imam Abu Hanifah. 26- Zikriyyat Ayam Zayd, stories and incidents from his life (unpublished). Shaykh Abul Hasan Zayd al-Faruqi was from the great Naqshabandi Mujaddidi scholars. A large number of people from India, Afghanistan and Quetta in Pakistan took the spiritual path from him. He travelled on to the next world on the 15th of Jamadi al-Akhirah in the year 1414 Hijri corresponding to the 1st of December 1994. 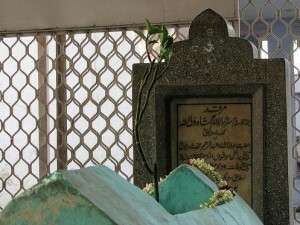 He was buried next to his noble ancestors in the Zawiyah of Shah Abu al-Khayr in Delhi.